West Yorkshire Chief Constable Dee Collins has announced she is to retire at the end of April. CC Collins will bring her 32 year career in policing to an end due to "health challenges". "I will always love policing and it has been an honour to serve our communities, most recently as Chief Constable of West Yorkshire Police." CC Collins was appointed Temporary Chief Constable of West Yorkshire Police in June 2014 and then substantively promoted in November 2016. She joined West Yorkshire in January 2014 as deputy chief constable having served for over six years as an assistant chief constable with Derbyshire Constabulary. 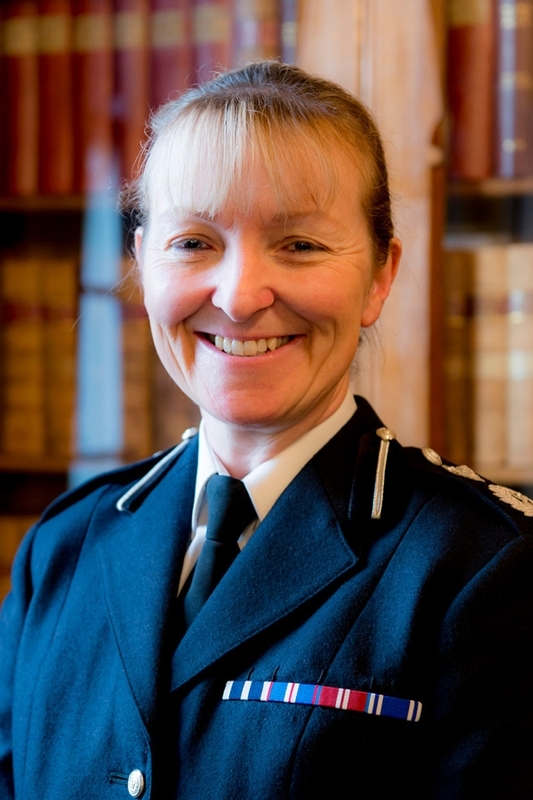 She is NPCC Gender lead and President of the British Association of Women in Policing, She leads on the National Police Aviation Service as well as being the Regional Chief Constable lead for Counter Terrorism, Organised Crime, Collaboration and sits on a number of NPCC committees and working groups. In 2013 CC Collins was awarded the Queen’s Police Medal and in 2018 she was awarded a CBE for her services to policing and women in policing. She added: "I believe that West Yorkshire Police is an excellent force and I am incredibly grateful to have had the opportunity to lead the dedicated officers, staff and volunteers who work for us and the support I have generously been given by the public and the Police and Crime Commissioner. "I recognise that my announcement means that I will be leaving shortly, however, I am stepping down for personal reasons to face some new health challenges that I would prefer to manage in private rather than as chief constable in full public view. For this reason, I will be stepping down from the service at the end of April, leaving a very capable and talented team to continue to lead the force. "I have very mixed emotions about retiring as I have loved my job, loved serving our communities and loved working with so many fantastic people. I have tried to encourage an understanding of the very human aspects of policing, with a culture that truly cares about our communities, given the very real challenges that all of the public sector are facing at the moment." Mark Burns-Williamson, Police and Crime Commissioner (PCC) for West Yorkshire, added: “I would firstly like to personally thank Dee for her continued dedication and hard work in often very challenging times. Her leadership through a sustained period of austerity has ensured a strong position for her successor and for the people of West Yorkshire. “Dee has overseen some of the biggest events in the country and the most complicated investigations, often receiving international attention. Her contribution to policing in West Yorkshire has been exemplary, not to mention her impact on the wider service. "In particular, her dedication to championing opportunities for women and leaders, which is testament to her character and will be part of her on-going legacy. I completely understand Dee’s reasons for retiring and wish her all the very best for the future.